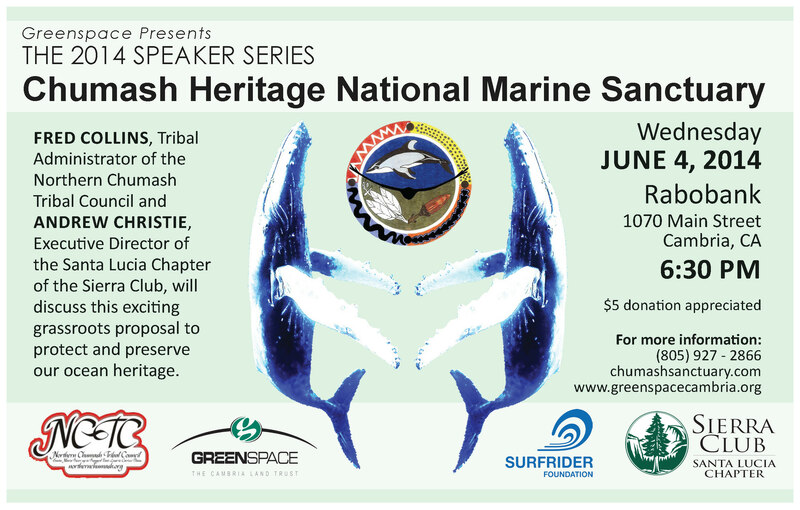 Mary Webb of Greenspace has organized a Chumash Heritage presentation on June 4th at Rabobank in Cambria. Please click on image to view, print and share the attached flyer for the event. 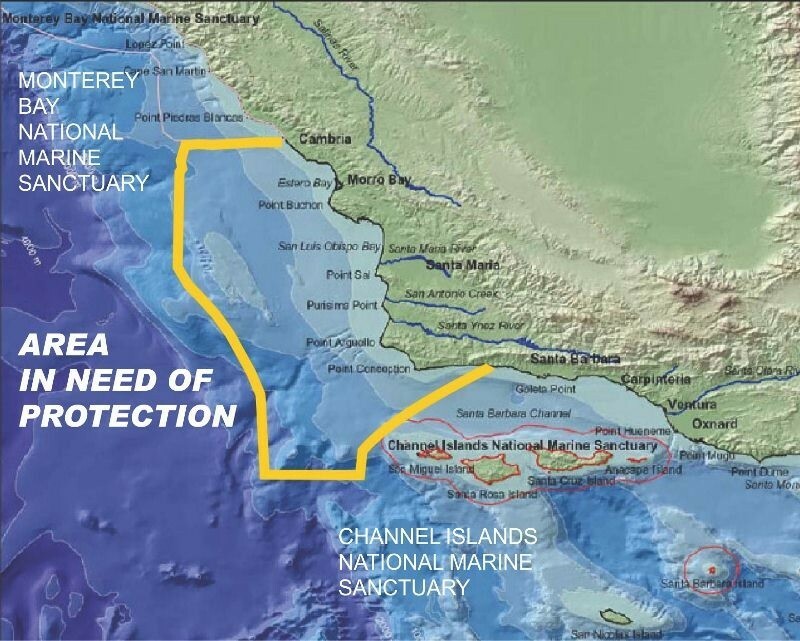 This entry was posted in Chumash, Heritage, News, Protection & Preservation. Bookmark the permalink.